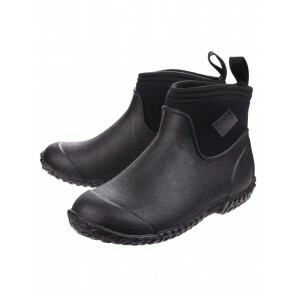 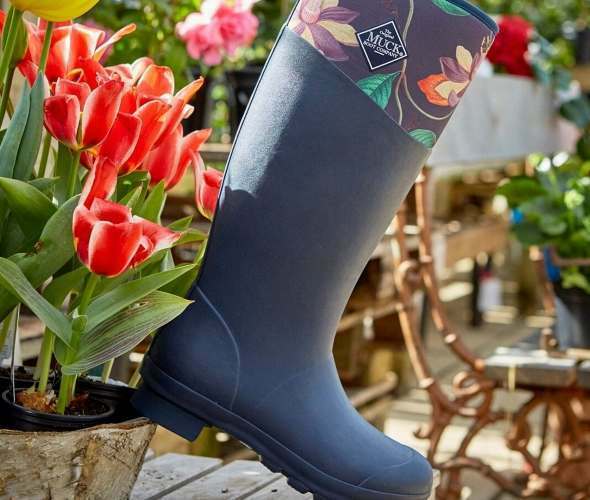 Enjoy the garden year-round and stay warm, dry and comfortable in pair of gardening wellies designed for the task at hand. 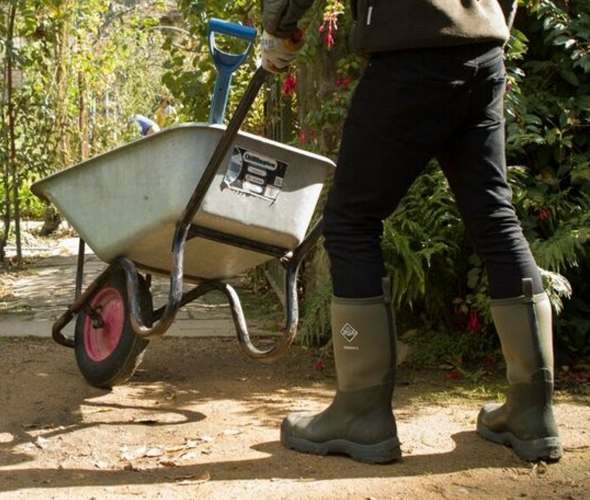 Many people favour short wellies and waterproof rubber clogs for the garden as they don't get in the way of bending and kneeling. 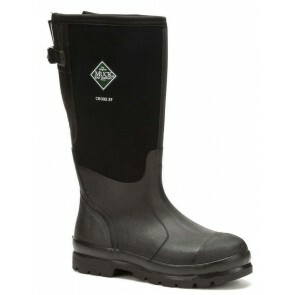 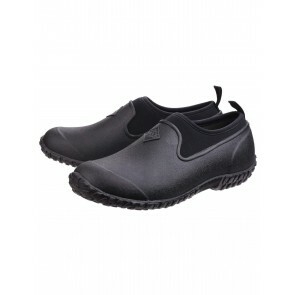 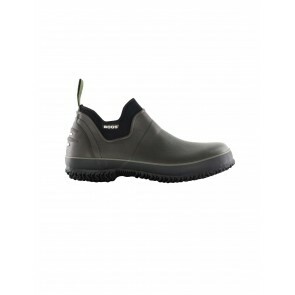 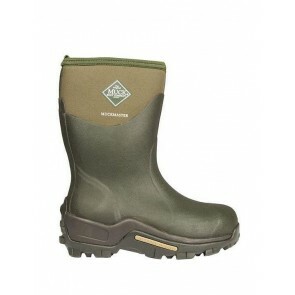 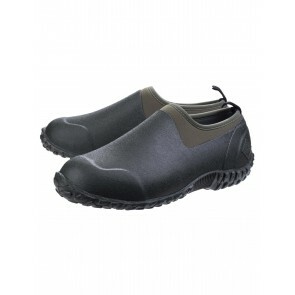 There are some styles of wellington boot that feature a steel shank in the sole making them more supportive and durable, and even wellies wtih a special dig pad for extra protection when digging.